When it comes to decorating a bathroom, there are so many different things to think about. You will need to consider the type of design you are going to implement and then make your purchases around that. This could mean choosing between a vintage or modern design, or even combining both styles to create a unique and stylish look in the bathroom. Whatever style you choose will largely depend on individual preferences and existing décor in your home. If you live in a brand new home with all the mod cons, you will probably want a modern bathroom to go with it. However, if you reside in a very old, traditional style home, then a vintage bathroom may be more appropriate. Nevertheless, that is not to say that a vintage bathroom will not look stunning in a brand new home. At the end of the day, how you decorate your bathroom will be a matter of taste, and the choice you make will be yours and yours alone. Insofar as modern bathrooms are concerned, there is plenty of choice. There are many options when it comes to sleek and stylish designs, all centred on helping you create a spa-inspired bathroom that you can use as a personal sanctuary. Clean lines and geometric shapes typically make up the modern bathroom. Countertops are uncluttered, colours are simple and neutral, and the space will be well organised. Sufficient storage is essential as it is this that allows for the space to be clutter free. The modern bathroom also focuses on functionality, with many contemporary accessories available to add to the bathroom experience. Technology is becoming an essential addition to the modern bathroom, with many people choosing gadgets to enhance the space. Waterproof accessories are particularly popular including the anti-fogging mirror, tile TV, or a book bag that makes reading in the bath a pure pleasure. Vintage bathroom design focuses on traditional designs incorporating furniture and fixtures that would have been popular in days gone by. Those who prefer a vintage design for their bathroom will generally opt for reclaimed period fixtures from old stately homes and will incorporate metals such as bronze or nickel. Granite countertops are common and, in most instances, tiles (such as mosaic tiles, glass mosaic tiles & mosaic brick tiles) will be used both on the floor and the walls. Vintage bathrooms often have old-fashioned radiators and ornate antique fixtures synonymous with Victorian times. Vintage bathrooms are warm and cosy, and those who prefer this style also allude to the fact that these rooms are intimate and elegant. They like the ornate fixings and traditional furniture combined with bold colours and industrial metals. Vintage and modern bathroom designs are entirely different from one another. The choice you make for your bathroom will be a matter of personal taste. Nonetheless, whether you go for vintage or modern, you can create a stunning room with a unique look. 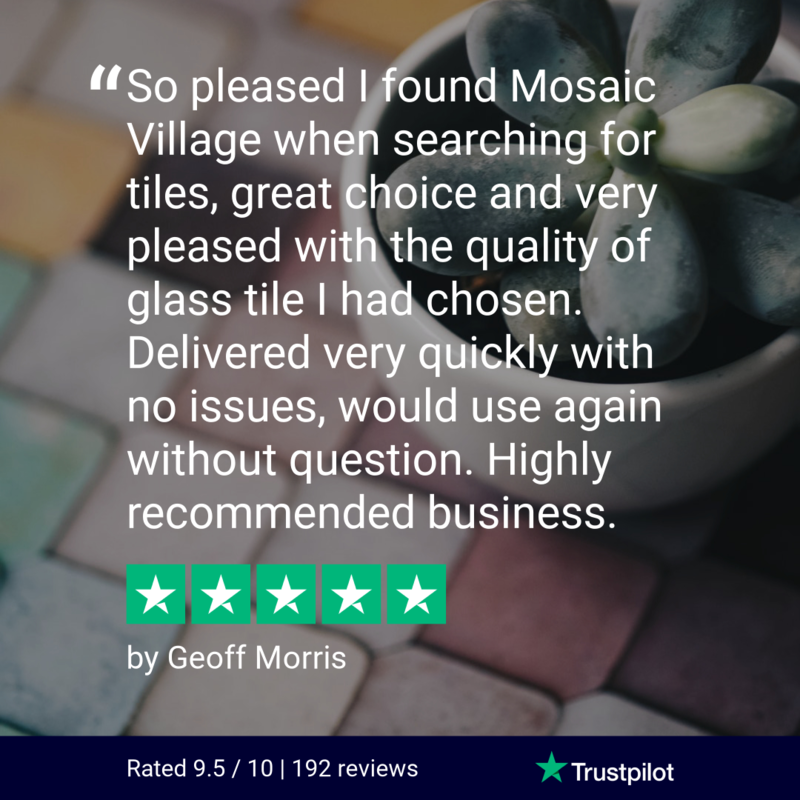 There is so much choice available (especially when it comes to bathroom mosaic tiles) that you can have plenty of fun decorating your bathroom. This entry was posted in Bathroom, Bathroom Mosaic Tiles. Bookmark the permalink.